RADFORD, VA — The city of Radford ranks no. 21 for “wallet-friendliness” among college towns and cities, according to WalletHub. Home of Radford University, Radford has a high population of students, and plenty of low-cost options for entertainment. Housing Costs Note: This metric measures the price of a two-bedroom apartment rental. Cost of Higher Education Note: This metric measures the average tuition fee weighted by the number of students. 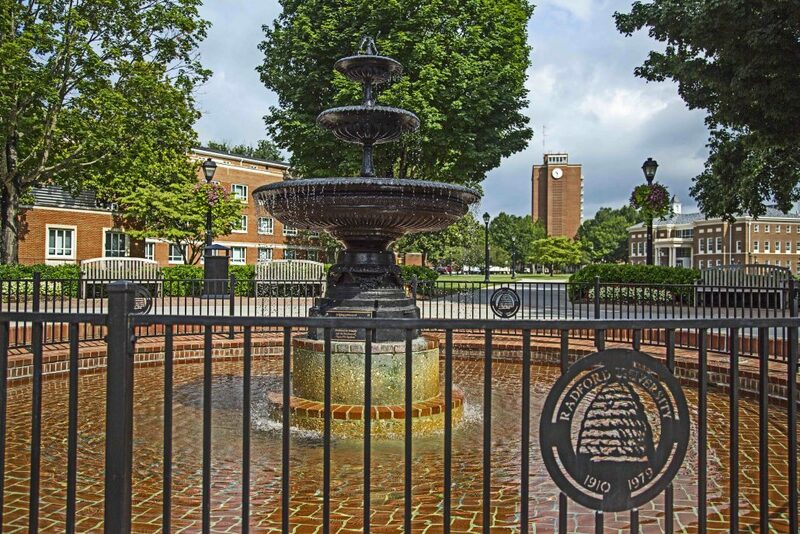 Learn more about the City of Radford and Radford University. Check out more of the higher education options in the NRV here.